The Middlesteins – loudlatinlaughing – Euge! Euge! 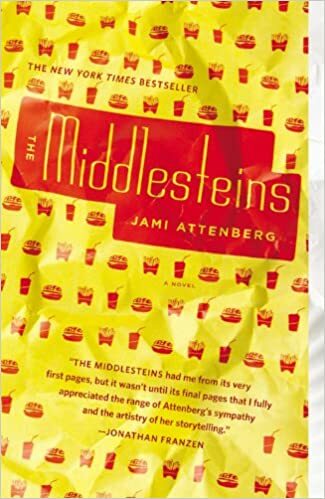 Overdosing, or should I say overindulging, in Jami Attenberg lately. This is my least favorite so far, the story of an obese woman whose husband leaves her after a few decades of marriage right as she’s suffering health declines. She’s the star, and supporting cast are the estranged husband, her new lover (Chinese chef), daughter Robin and her boyfriend, son Ben and his wife and kids. Spoiler alert, she dies of a heart attack eating ice cream with the freezer open.